Calcium works in conjunction with magnesium to maintain a healthy cardiovascular system. Both are used for proper nerve and muscle function. Calcium works in conjunction with magnesium to maintain a healthy cardiovascular system. Both are used for proper nerve and muscle function. 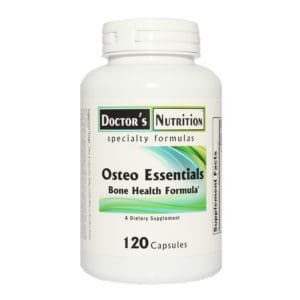 Helps with bone strength and may lower blood pressure. Calcium is the most abundant mineral in our bodies, making up 2% of our total body weight. It is necessary for most bodily functions, and it is estimated that 80% of all American women are calcium deficient. Calcium is involved in the transmission of nerve impulses, muscle contraction (including the heart muscle), blood clotting, reducing cholesterol, enhancing the immune system, maintaining strong bones and teeth, and proper sleep. WHAT FACTORS ARE INVOLVED IN THE METABOLISMAND ABSORPTION OF CALCIUM? Utilization of calcium depends particularly on correct phosphorus and magnesium levels. In general, we should have a two-to-one ratio of calcium to magnesium. 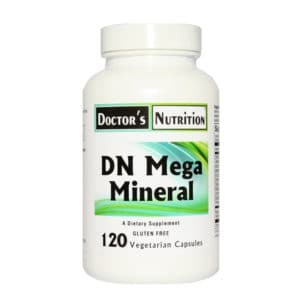 A deficiency of magnesium decreases calcium as well as potassium levels leading to enzyme problems that can interfere with calcium metabolism. 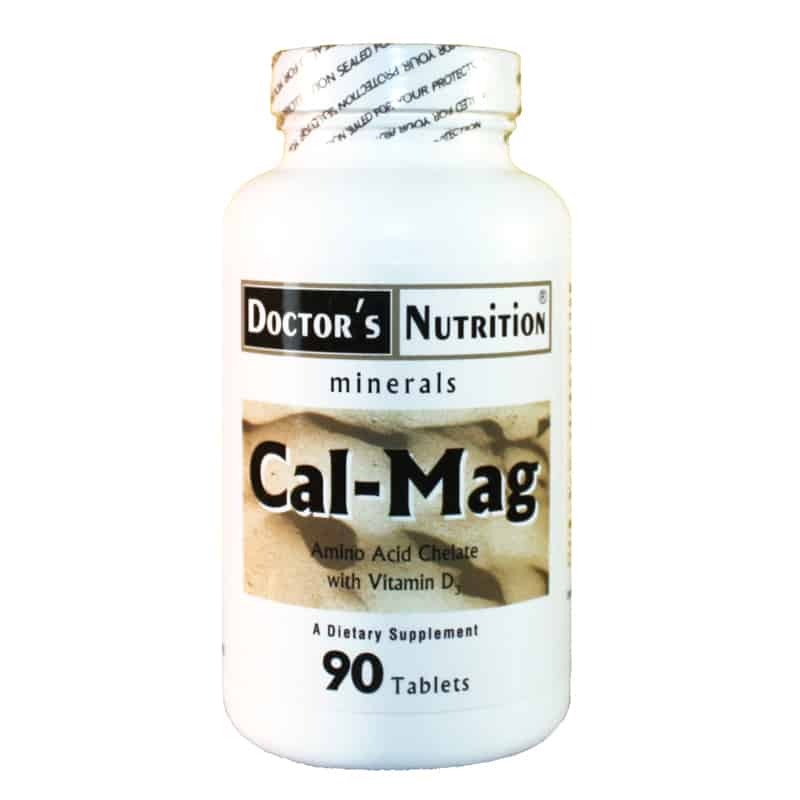 Calcium and magnesium work synergistically to benefit the health of the cardiovascular system. Calcium also works together with phosphorus, and both are involved in the health of the bones and teeth. Both magnesium and phosphorus facilitate calcium absorption in the body. 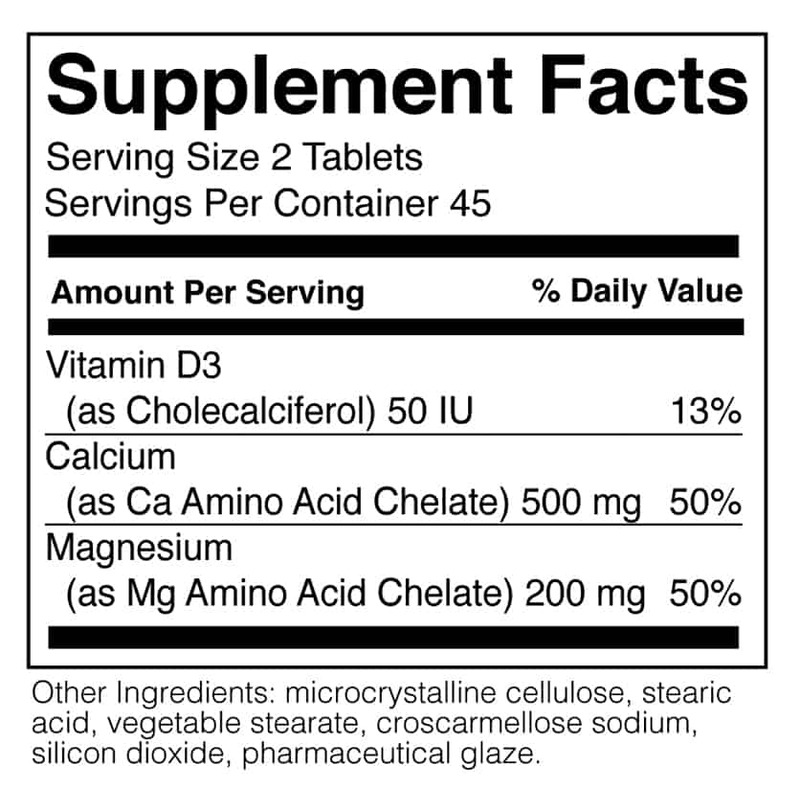 Vitamins A and C also assist in the metabolism of calcium, and Vitamin D is required for its absorption. Contains: Soy. This product is free of citrus, egg, gluten, rice, wheat, yeast, added sugars, starches, synthetic dyes, artificial flavorings and preservatives. Suggested Use: Take 2 tablets twice daily with meals, or as professionally directed.